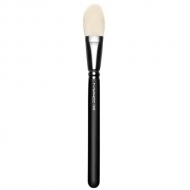 DESCRIPTION: 130S SH Short Duo Fiber from M.A.C. 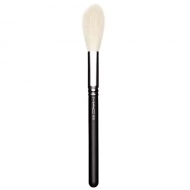 is an ideal brush for the application of selected bases, creams and powders. 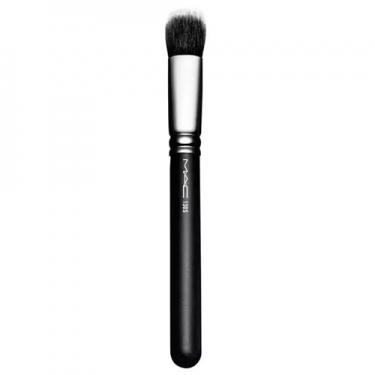 It is a short, round brush with a flat top, ideal for smooth and easy application of selected bases, creams, emulsions and powder products, especially the Mineralize line. Features a blend of synthetic fibers.